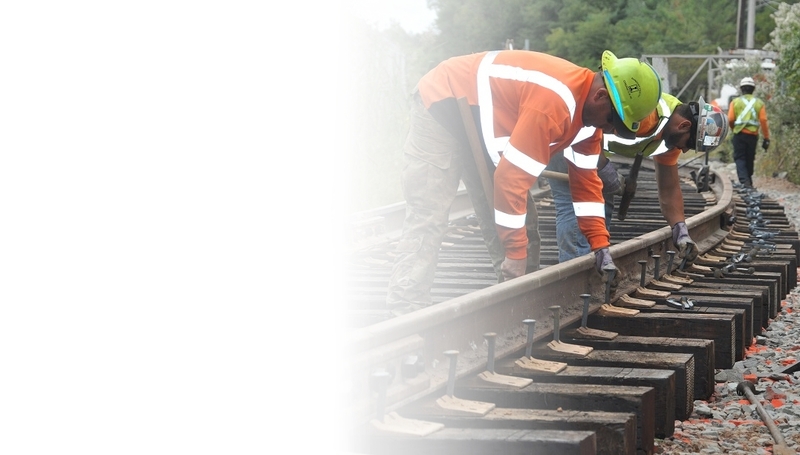 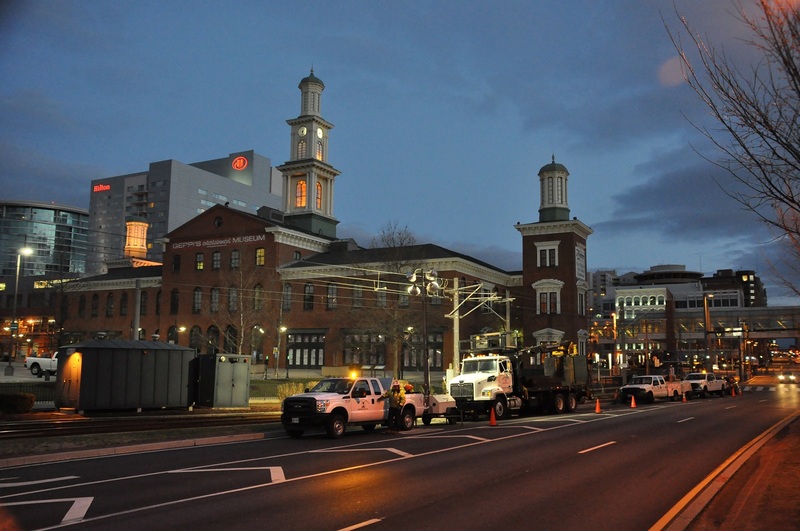 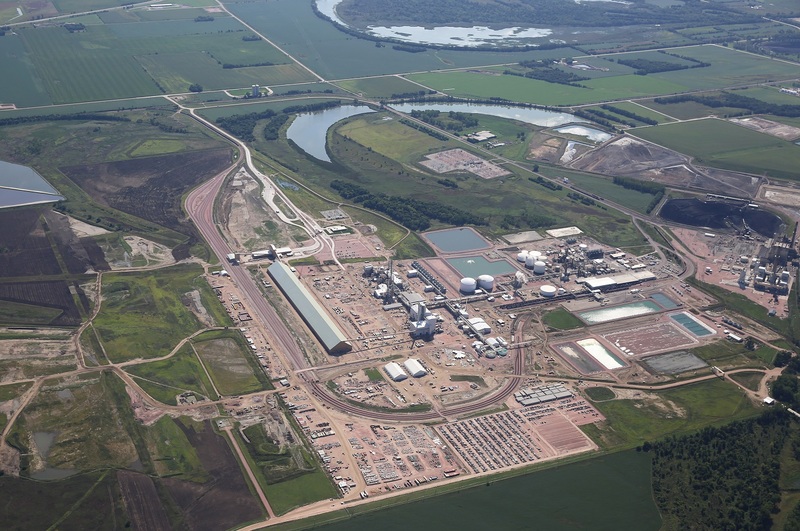 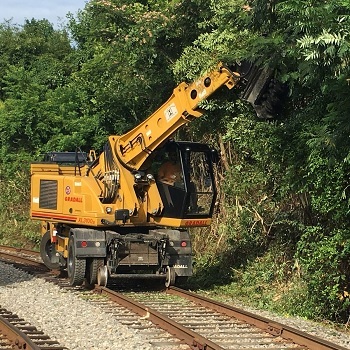 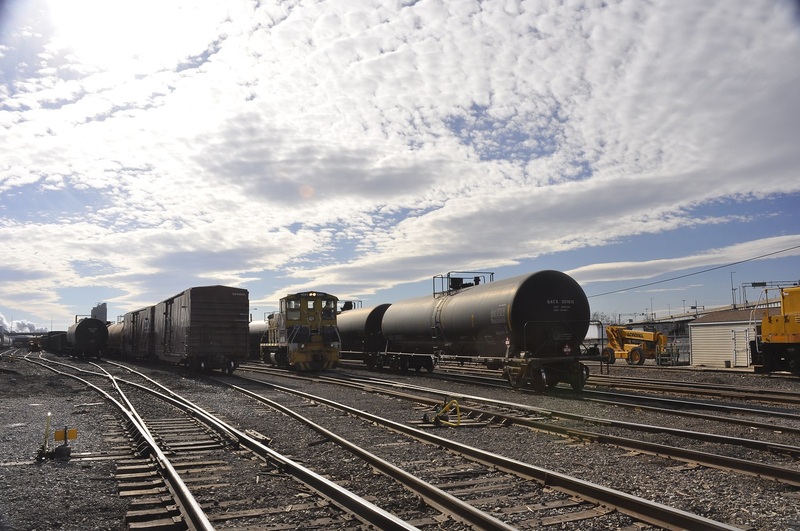 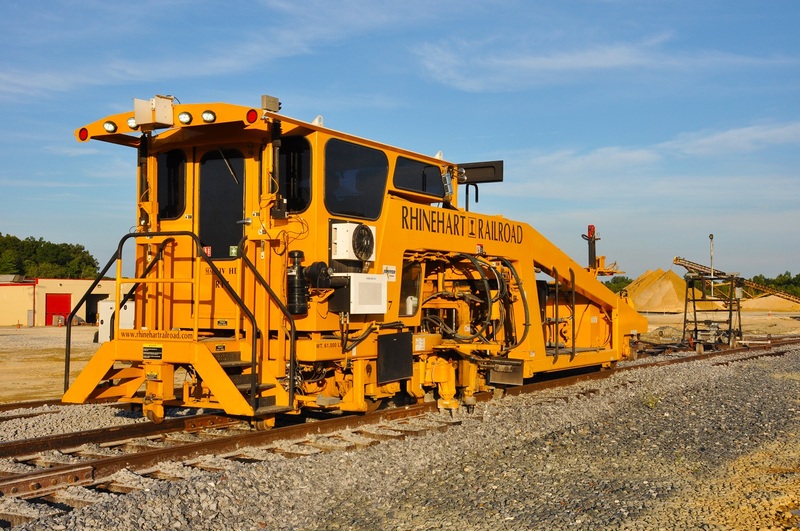 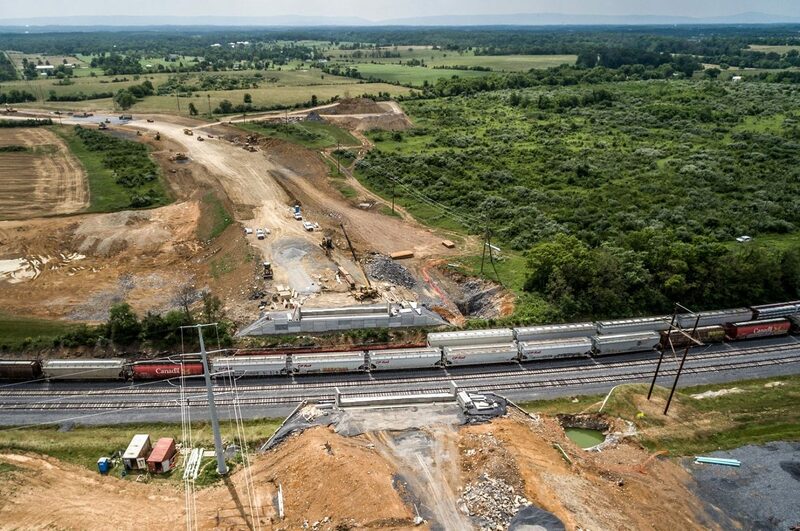 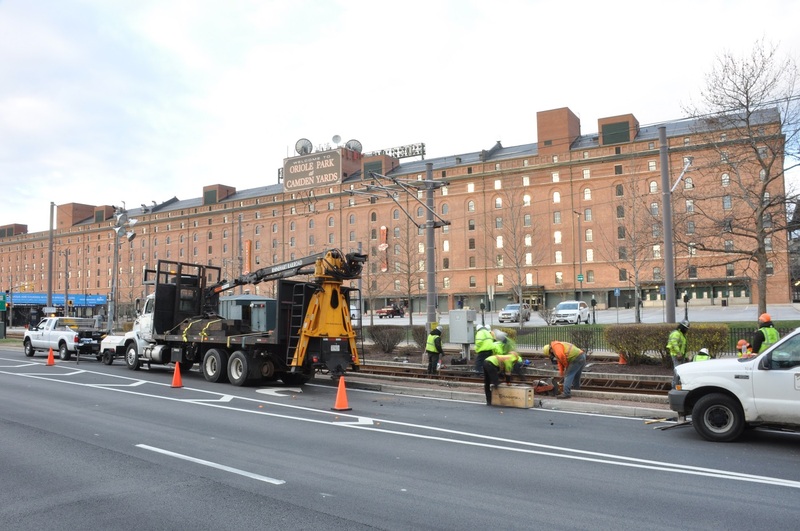 Since 1970, Rhinehart Railroad Construction, Inc. has been providing the highest quality of comprehensive railroad design, construction, and repair services to mainline, short line, industry, and government projects nationwide. 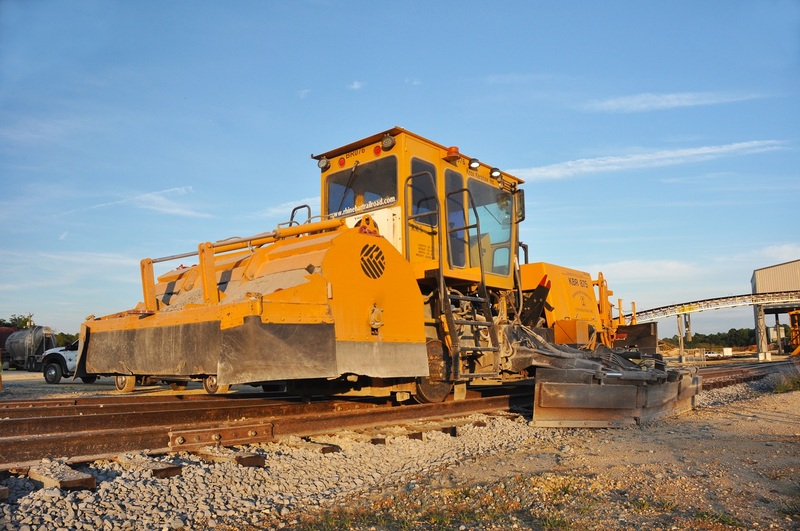 With a diverse staff of experts and extensive equipment capabilities, we’ll be with you during every step of your railroad project, from concept to completion and beyond. 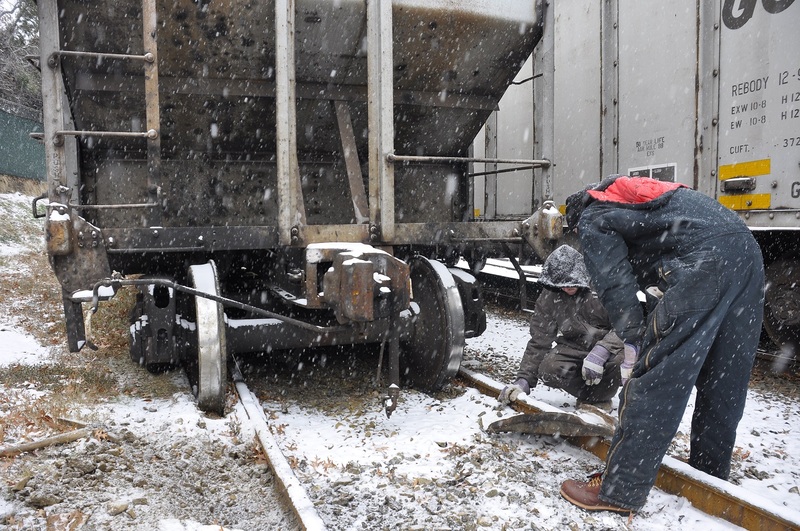 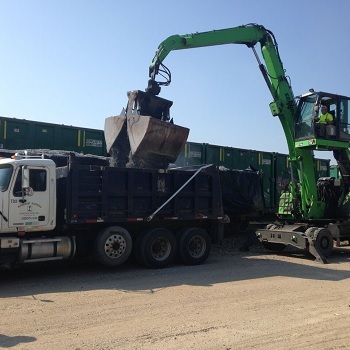 Our commitment to our customers is absolute--we’re available 24 hours a day, 7 days a week, 365 days out of the year to provide emergency track repair, emergency derailment response, re-railing, traincar load stabilization, material delivery, or anything else your project needs. 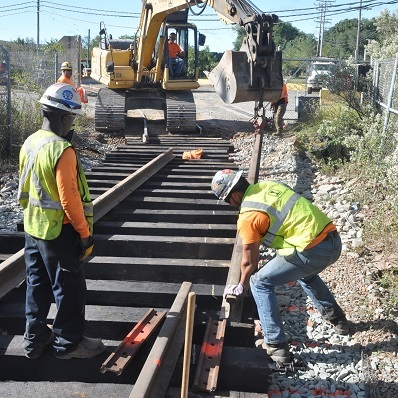 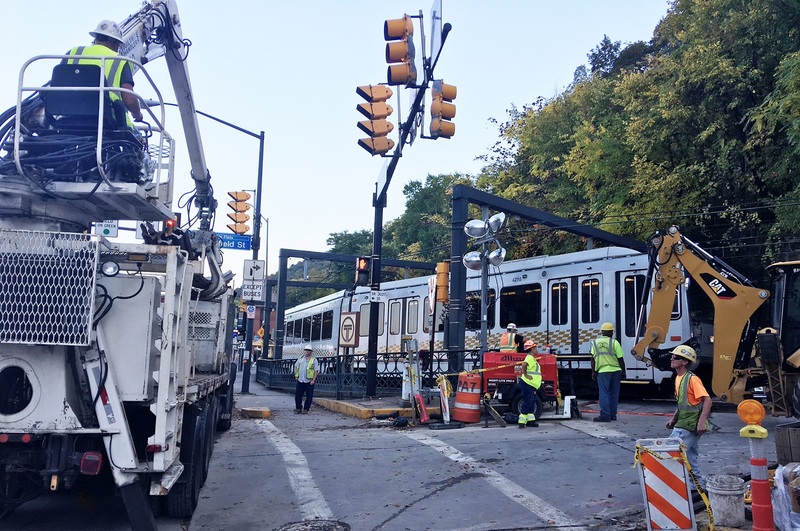 With an impressive EMR safety rating and numerous Platinum Safety Awards from the National Railroad Construction and Maintenance Association (NRC), we’re committed to completing each project with the utmost professionalism and care. 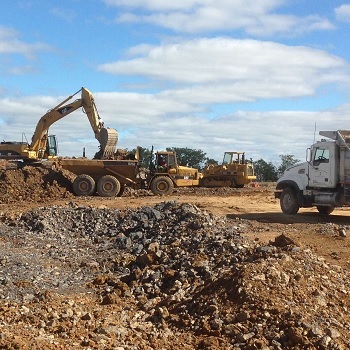 You won’t find a safer jobsite!